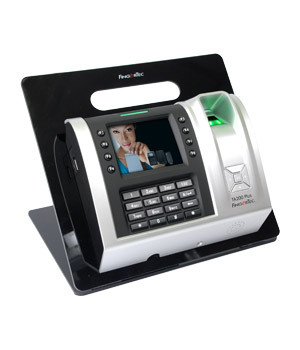 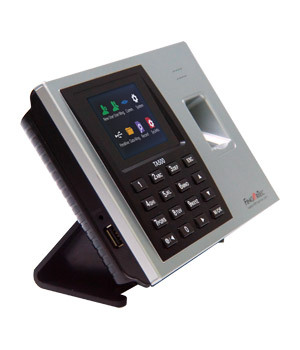 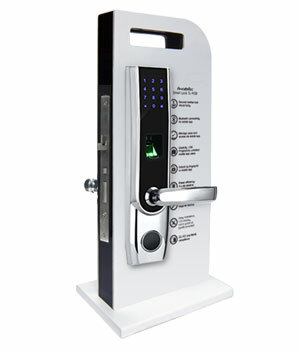 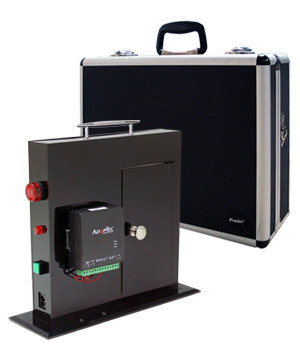 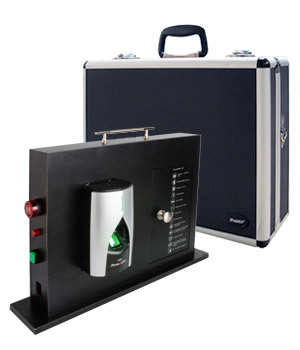 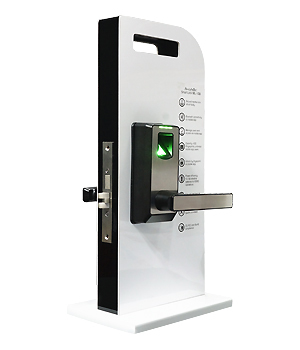 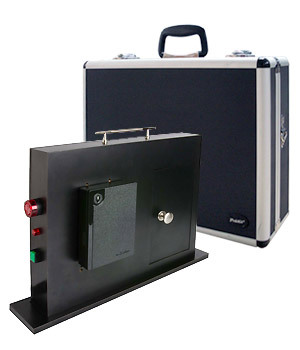 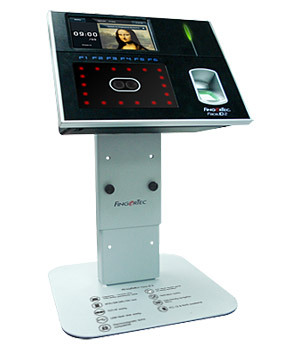 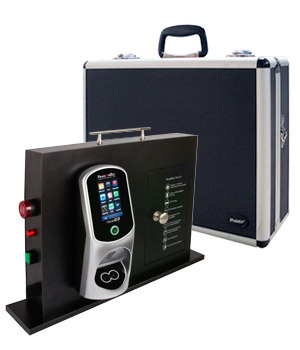 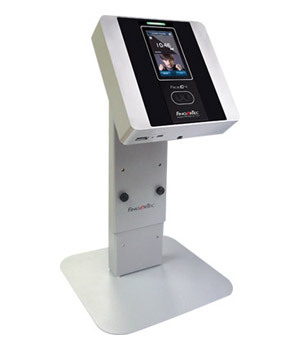 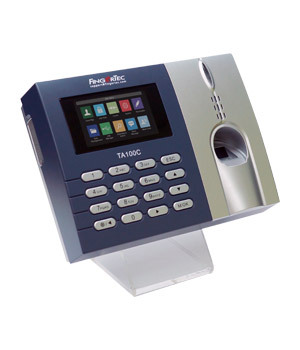 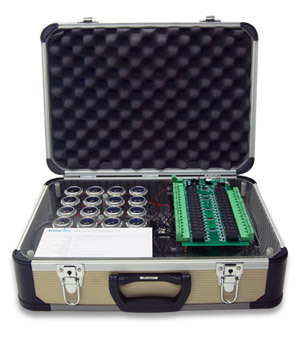 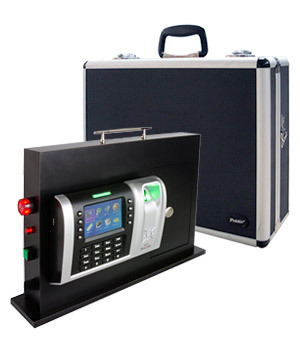 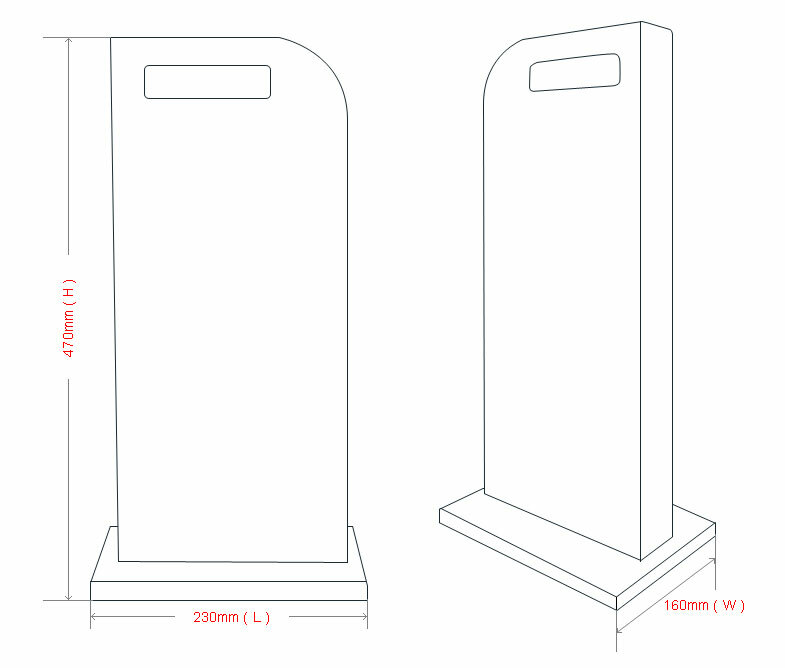 Portable and convenience, make your FingerTec demo easy in a professional manner. 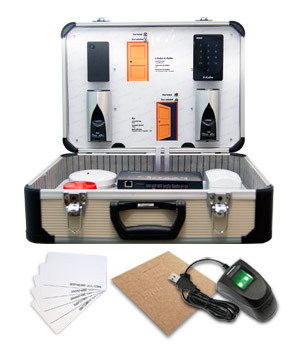 Note: Complete full package shipped with Ingressus II, slave readers and all its accessories shown. 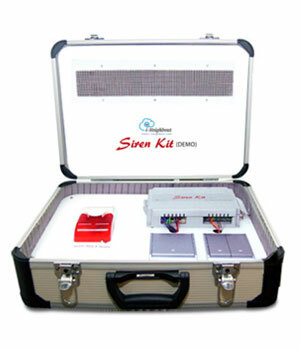 Note: Complete full package shipped with Siren Kit SK-911 and all its accessories shown.